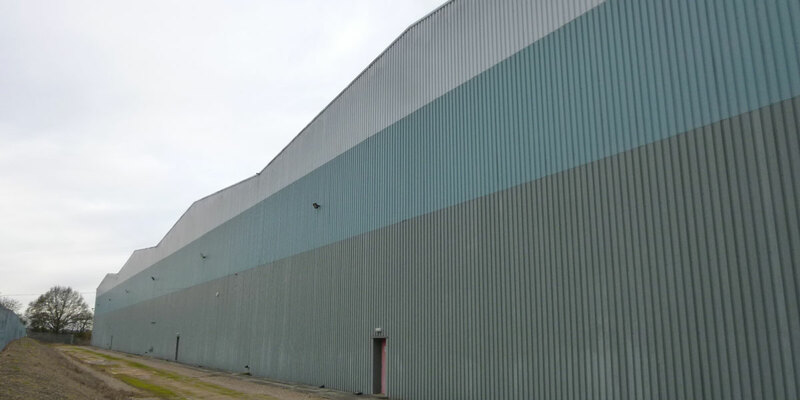 Our Client, Texton Property Fund were looking to acquire the 270,000 sq ft DHL distribution warehouse at Tickhill. 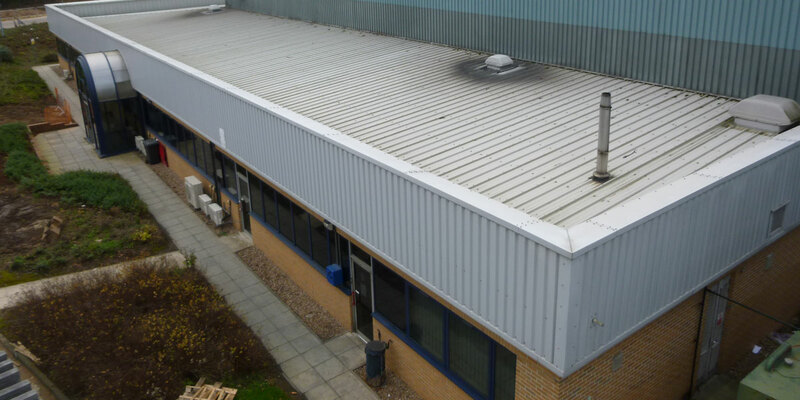 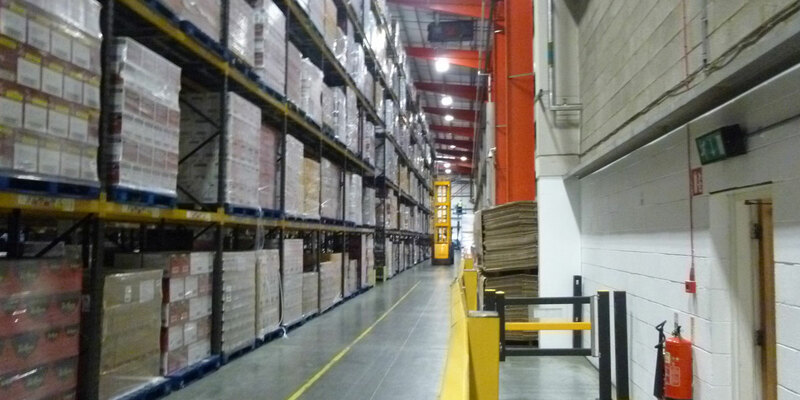 GV were instructed to undertake the acquisition survey of the warehouse prior to purchase. 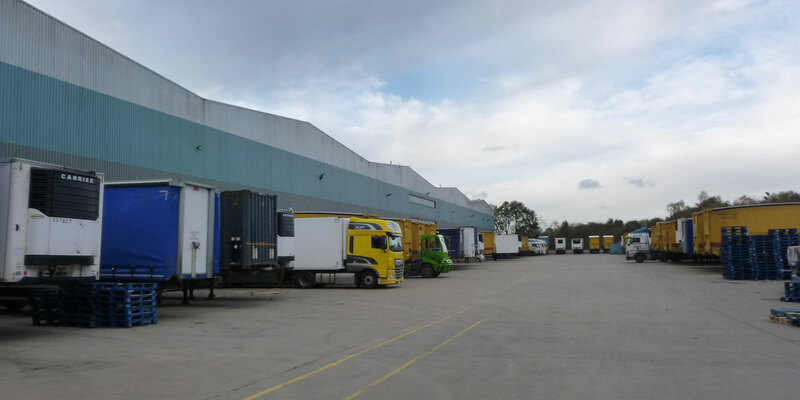 This survey was strictly confidential as the transaction was off market and formed part of a sale and leaseback deal between DHL and Texton Property Fund.